Want to keep your party simple and looking for an affordable party package with Encore's attention to detail? 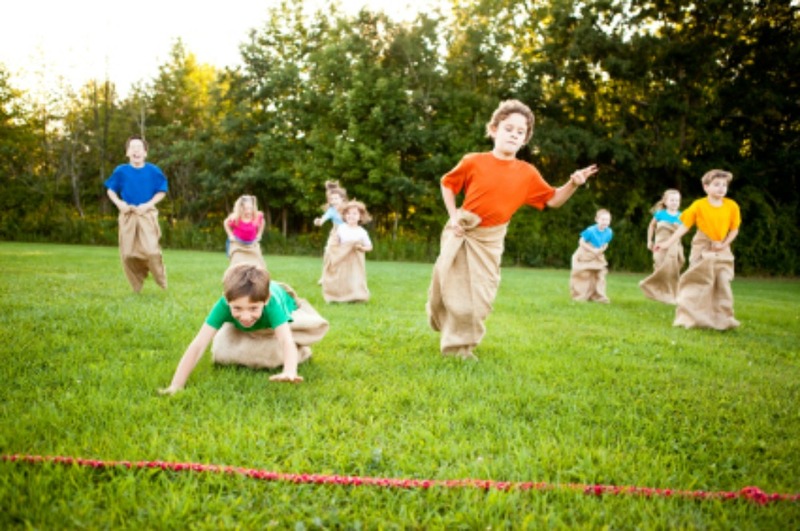 Then our Party Game Fun package is for you! 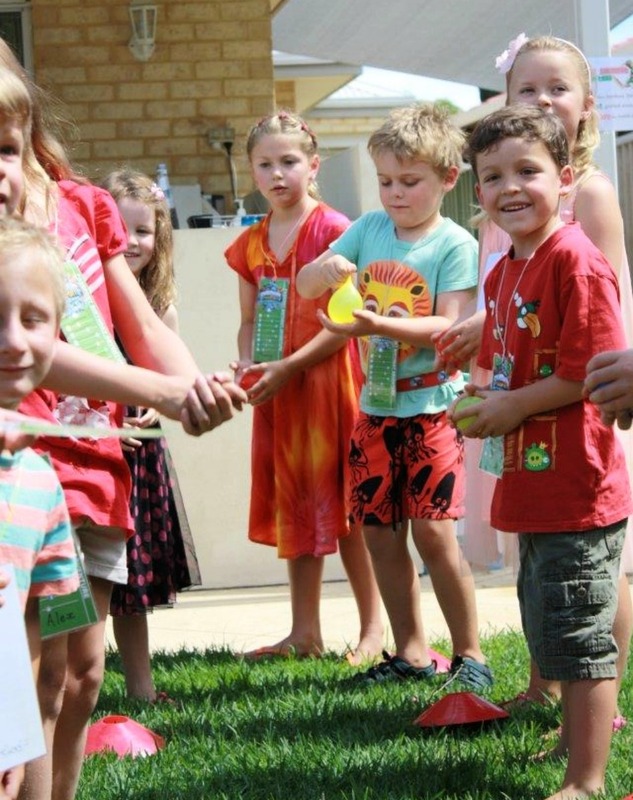 Also great for Pre-kindy aged children - any themed twist you request - we can SPIN your party games to maximise the fun! 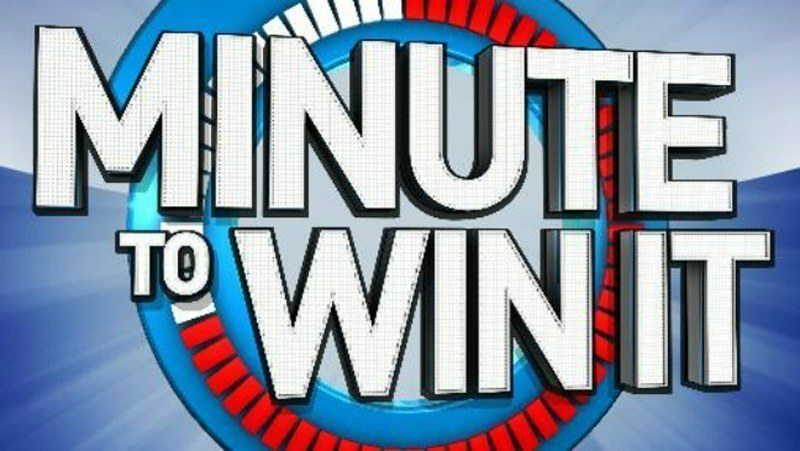 ASK about our Minute to Win it Games Package! 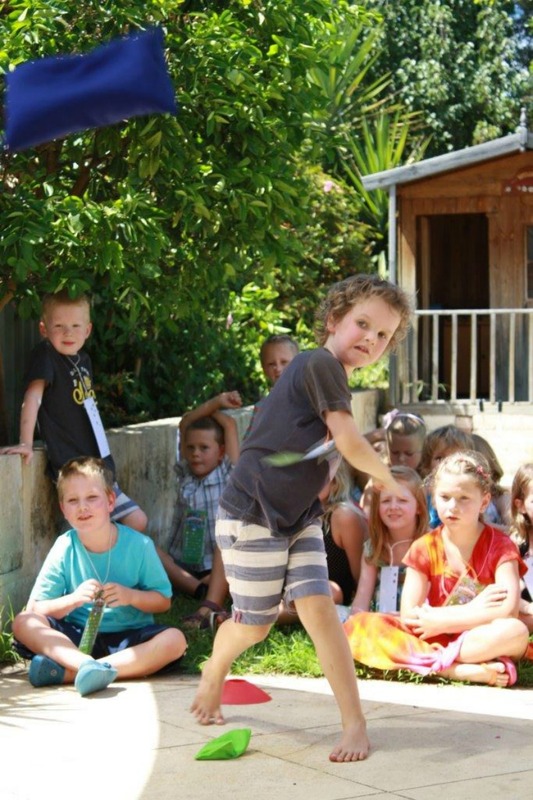 This party is great for birthdays with kids of all ages, pre-kindy aged children, large party groups, family fun days and social functions. 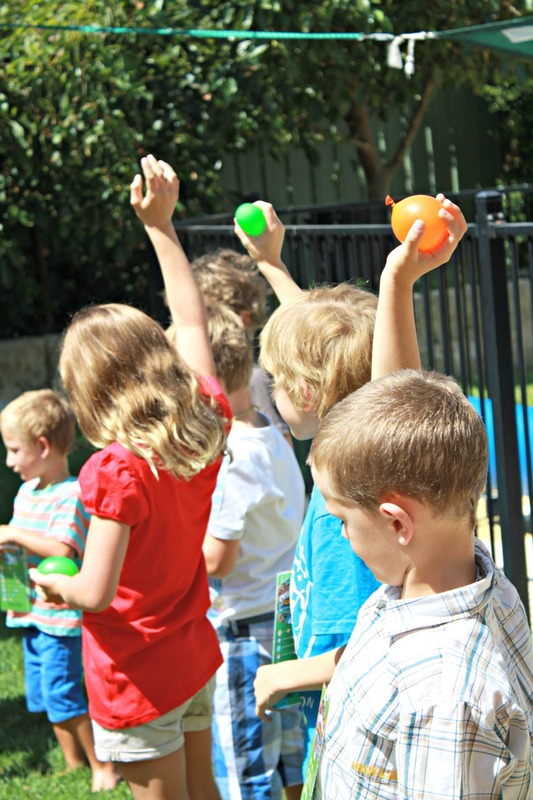 Games include: Bubbles, colouring, wishing games, treasure hunts (these can be tailored to a theme), dancing games, hokey pokey, limbo, parcahute games, pass the parcel, crazy relays and more. We adapt the games to suit the number of guests, party space, age range to provide the best party entertainment for you. We tailor the your games to your favourite theme! 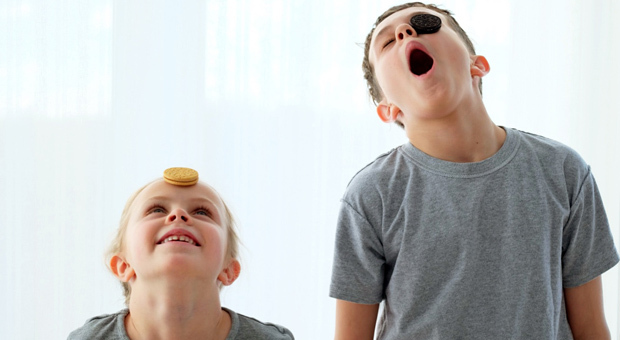 One Host Option $239 (inc GST) for a maximum of 15 children.
" The girls that came to my sons birthday this morning were really fabulous. Very professional, well prepared, unflappable - even when my son was a bit overwhelmed and difficult to engage. 10 out of 10. " " Kids parties can be quite a pain in the rare at times and overwhelming for me lol! I am so glad I had Two amazing minion hosts for the day, you guys did such a great job keeping the kids entertained! Thank you so much for giving my son such a great day, can't seem to wipe the smile off his face! " 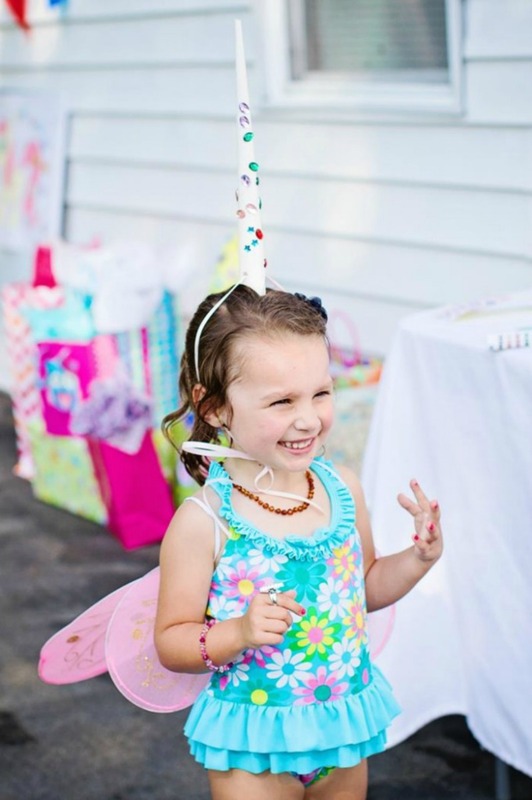 " The party hosts were fantastic and Milla had a great time! She had a big smile all day and I think all the kids really enjoyed it. "